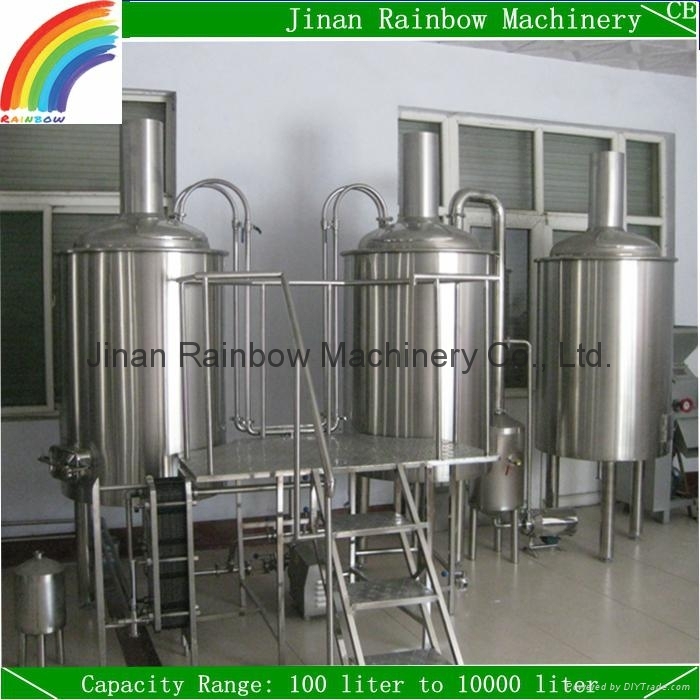 1-How many beer do you want to brew in a batch, 300 liter per batch? 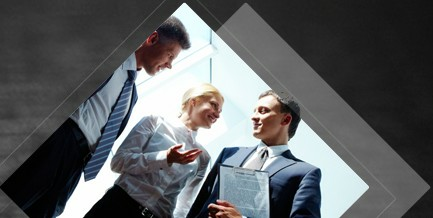 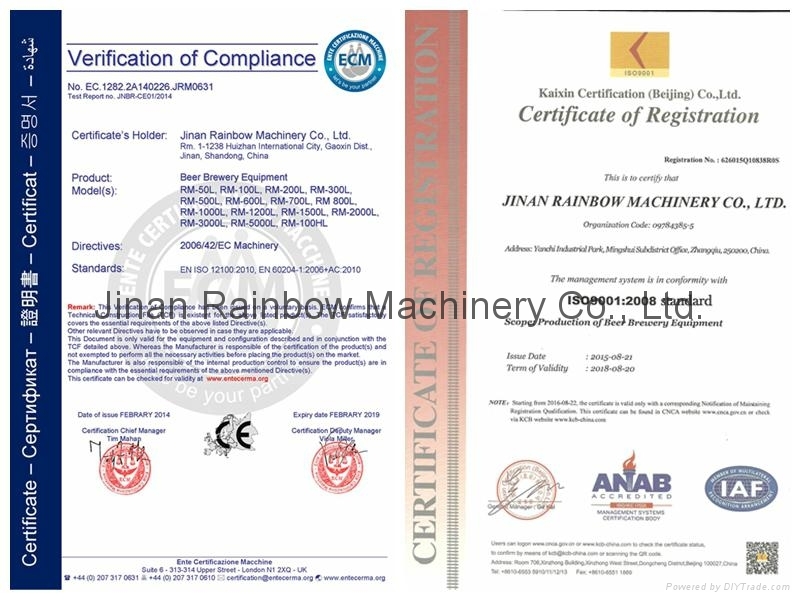 4-People in China widely use voltage of 380v, 50hz, 3 phases, what about the voltage in your place? 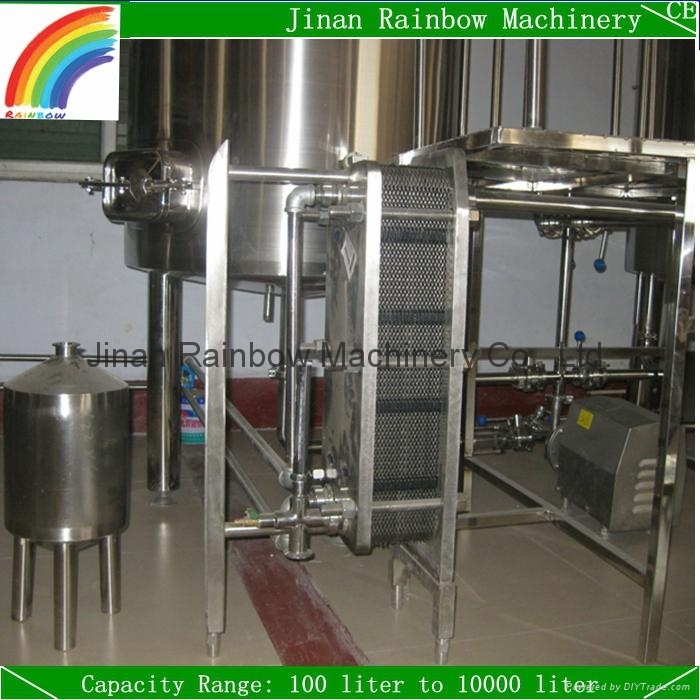 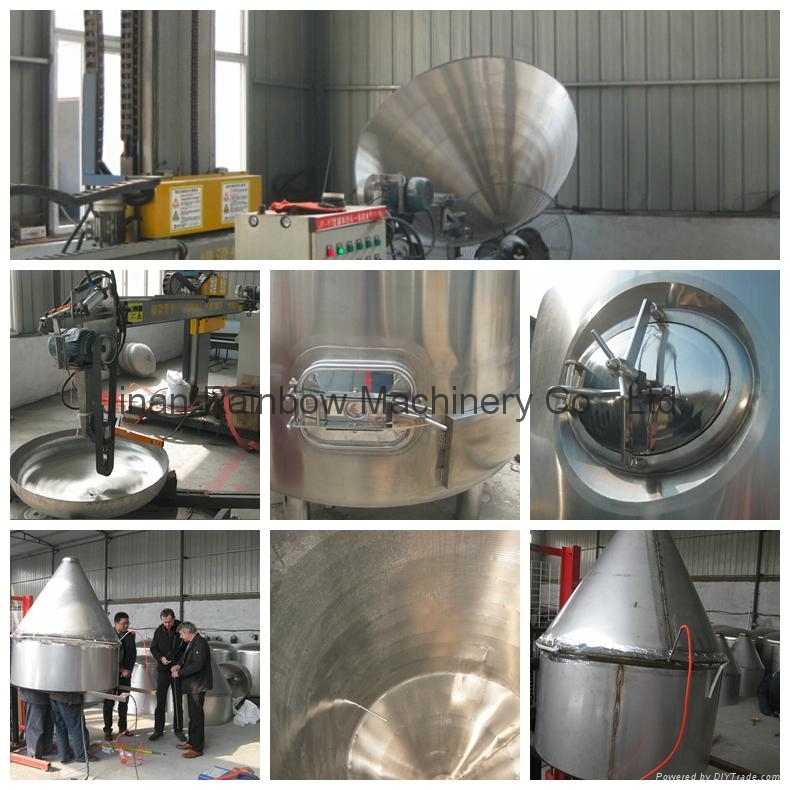 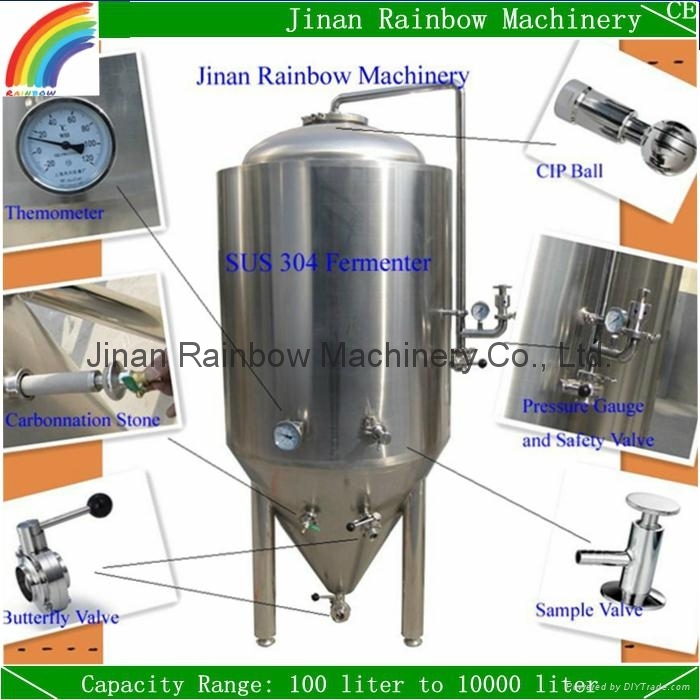 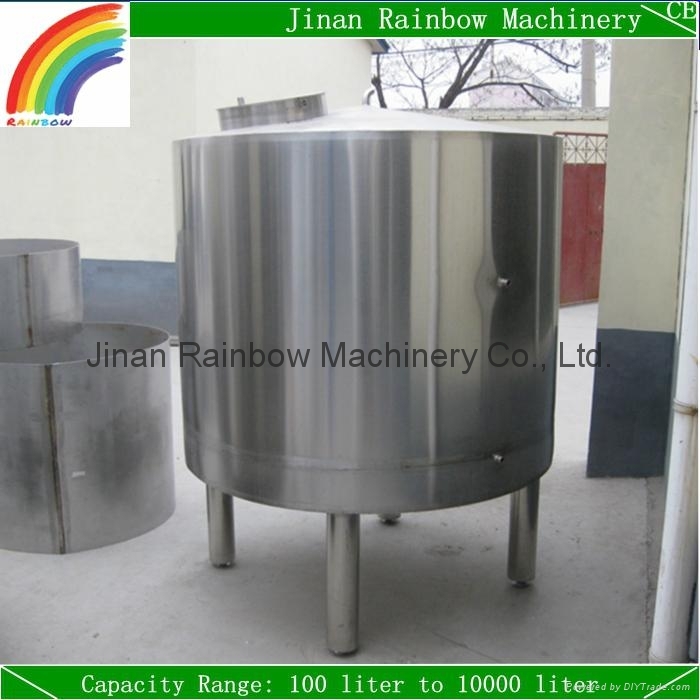 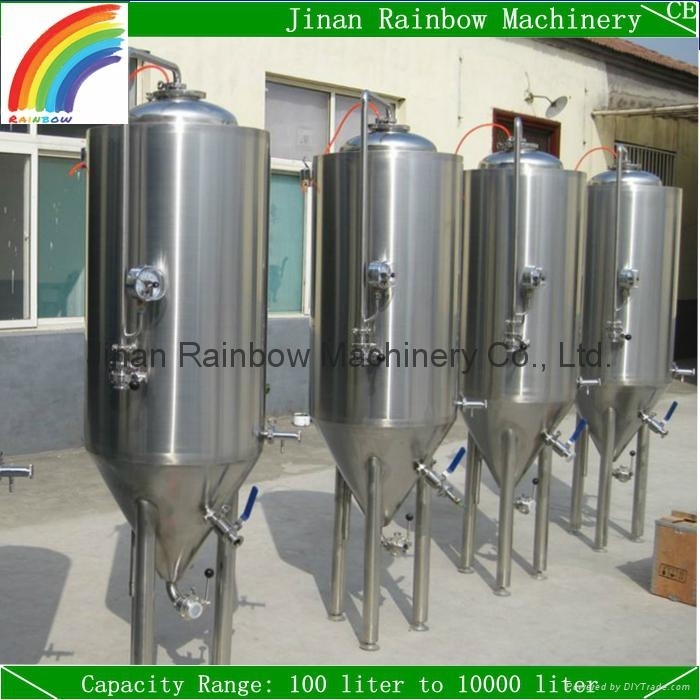 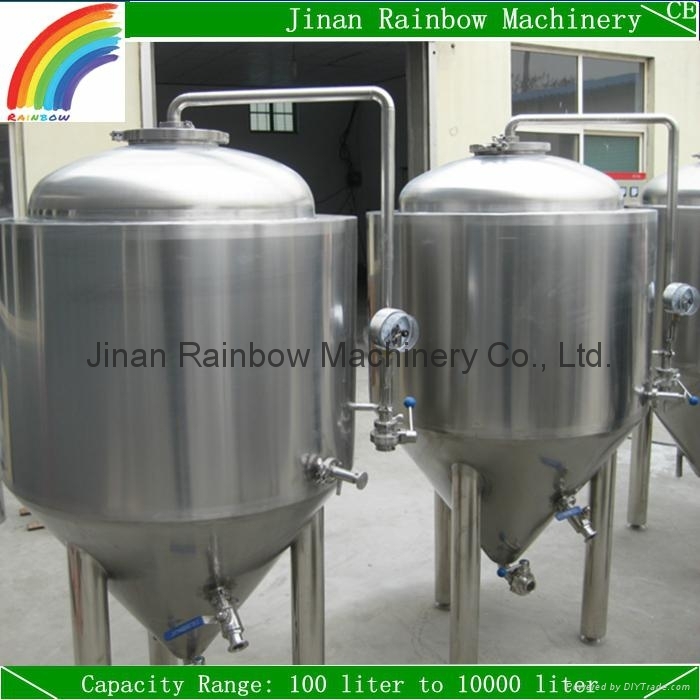 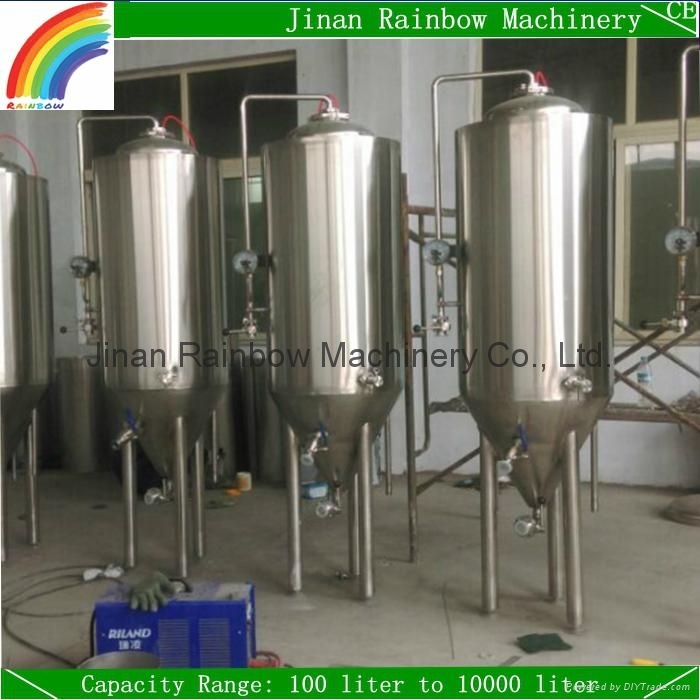 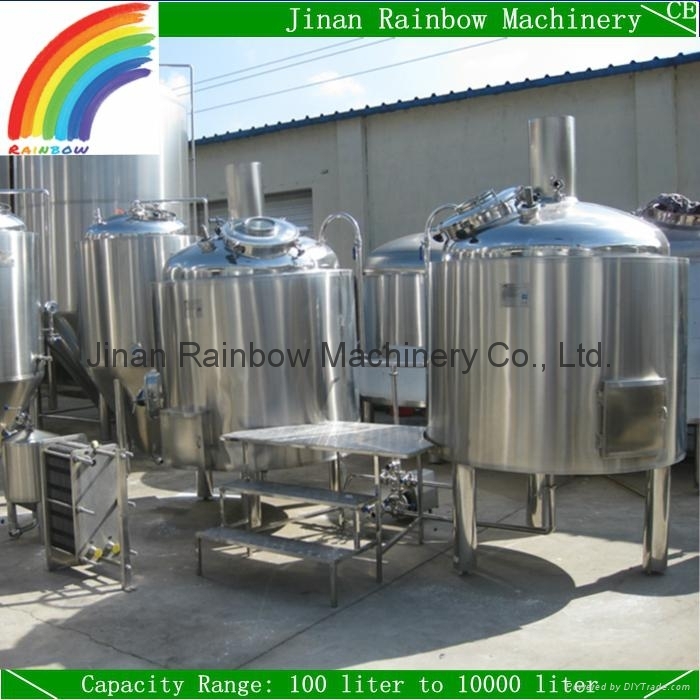 Here follows is the specification of our 300L restaurant brewery equipment.